In a post dated Saturday, Samsung looked into the future to write about the Opening Ceremony of the Summer Olympics in London which actually doesn't start until later this afternoon EDT. In the post, Samsung makes it sound as though both the Samsung Galaxy S III and the Samsung GALAXY Note are featured in the show. 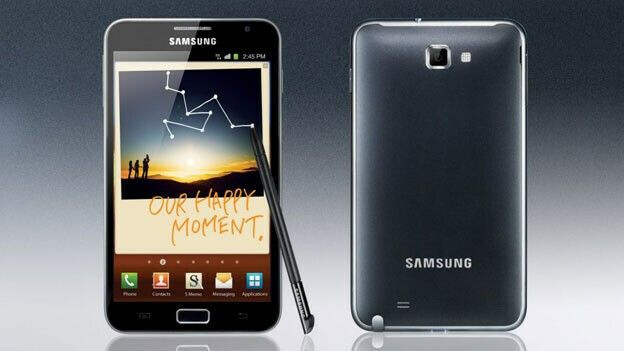 Samsung is an official sponsor of the Olympic games and has offered some Olympic themed models including special editions for the Samsung GALAXY Note phablet and the Samsung Galaxy S III. A special version of the Samsung Galaxy S III is available for the athletes taking part in the games and includes Visa's payWave mobile payment app. Also, a special edition flip cover made for the Olympics is now available at Samsung PIN pop-up stores near the location of the Olympic Games. 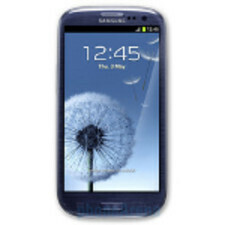 Over 10 million units of the Samsung Galaxy S III have been sold since its launch. Getting back to the Opening Ceremony, both Samsung models will appear at the end of a cultural segment that is about the invention of the internet and the roll it has in global communications. It seems strange to be reading about an event taking place that hasn't started yet. At least you are able to know exactly when to look to see two of Samsung's heavyweights taking part in the action. I love Galaxy S3 great hardwares inside even though plastic outside it is the best Android phone in the world. Som you are so spot on. ive had my S3 now for 3, maybe 4 hours and its by far more superior to my last phone... which was an iphone. apple must be so jealous of Samsung right now,because of Olympic games they are sponsoring and the phones that are advertised in the games. Yea...this is real good advertizing for Samsung. Good job Samsung! Can't have one article without some random tool mentioning Apple. Just comment on the article content and quit with the troll/flame bait. 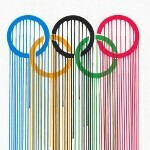 The Olympics logo looks like a bunch of condoms.